Can't Get to the Store? Call us Today! 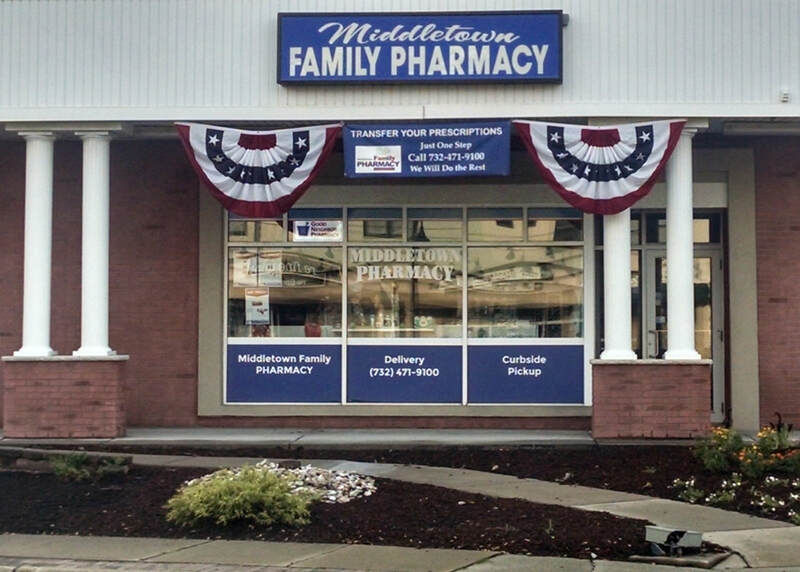 Call us today and we will work with you to have all your medications ready on the same day. We will call your Doctor if you need refills and work with your insurance to align your medication refills to match your schedule. 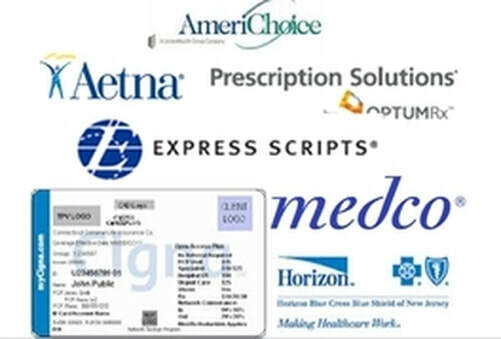 All Insurance Accepted: Cigna, Medco, Aetna, Express Scripts, United Healthcare, Prescription Solutions, Horizon BCBS, Americhoice If you don't see yours, call and check. We Accept It! Need Home Safety and Home Healthcare Items? Click on our catalog and call to order. We will take care of the rest. Have your items delivered to your door. Do your part to make prevent your medications from getting into the wrong hands.